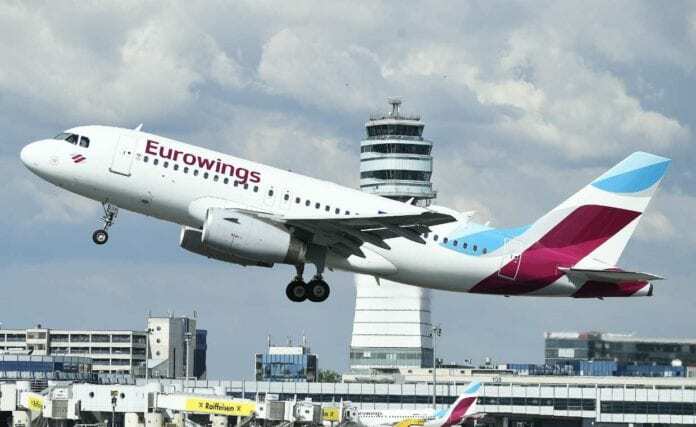 As a first step, Eurowings will offer flights from Frankfurt to the popular vacation islands Mauritius and Barbados when the winter flight schedule goes into effect in October 2019. In addition to this, there will also be flights to Windhoek in Namibia, with other destinations currently being planned. All flights will be available for booking as of 13 March 2019. “Today, Lufthansa Group is already one of the largest holiday travel providers in all of Europe. Demand is increasing rapidly, especially in this area. It is therefore only consistent that we offer an additional product line in Frankfurt and expand our portfolio in Munich. This will help us to further strengthen our position. HONG KONG - Look for cyclists speeding along major roads in Hong Kong in the much-anticipated Sun Hung Kai Properties Hong Kong Cyclothon!